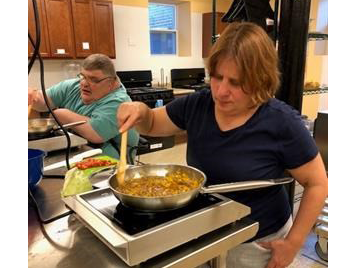 C&T Design recently finished assisting The Village of Merici in developing a training kitchen to properly prepare individuals who take the classes offered with the skills needed to work in a foodservice establishment. 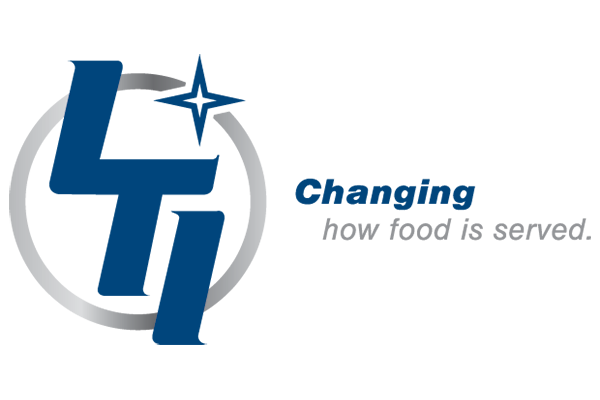 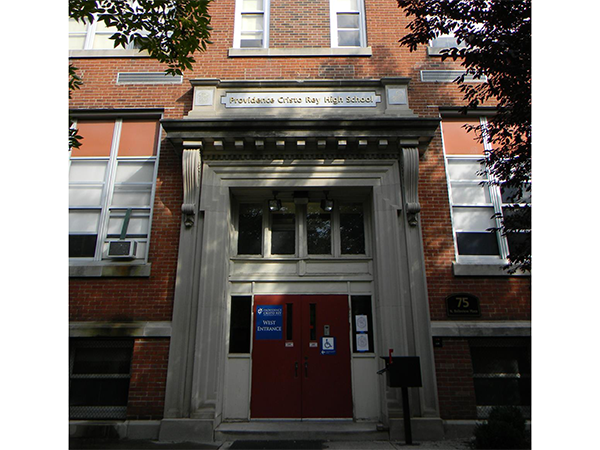 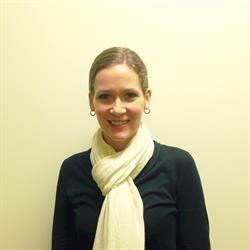 Individuals with developmental disabilities are often under-employed. 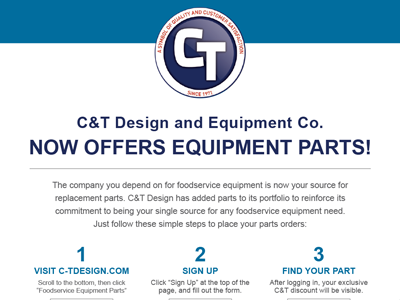 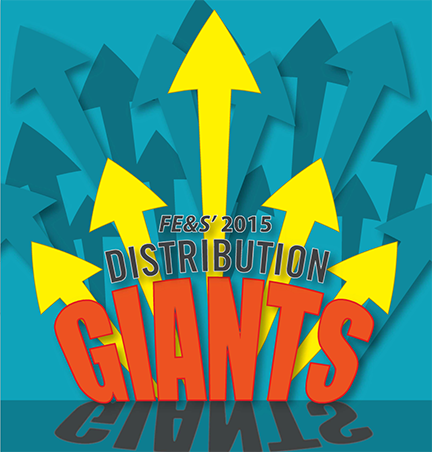 C&T Design now offers an easy way to obtain commercial foodservice parts. 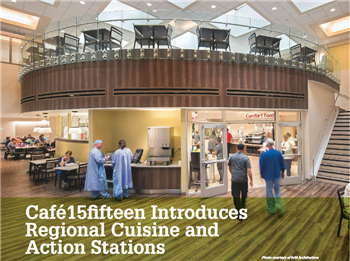 A recent issue of Foodservice Equipment & Supplies magazine included an on-site profile of Community Hospital Anderson's new(ly renovated) dining facility Café15fifteen. 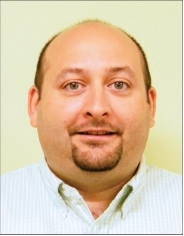 C&T Design Indy's Jon Ryder managed the bid process, as well as the procurement and installation of equipment. 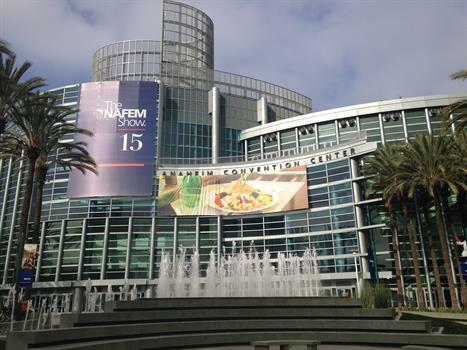 C&T Design recently named LTI's Dealer of the Year 2016 while attending the NAFEM Show in Orlando last month. 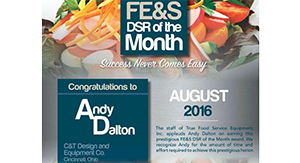 Foodservice Equipment & Supplies magazine named C&T Design Cincinnati's Andy Dalton their August DSR of the Month! 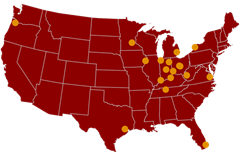 Investing in Us.. for You!